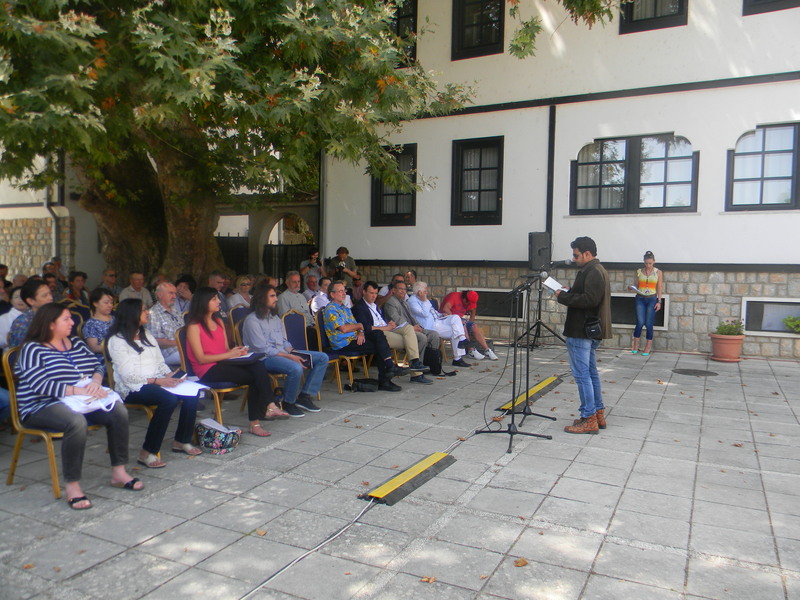 This entry was posted in literary news, poetry news and tagged Indian Poet, Macedonia poetry reading, Poet Sonnet Mondal, poetry, poetry news, Sonnet Mondal, The International Struga Poetry Evening. Bookmark the permalink. Sonnet Mondal is one of most talented Indian English poets of our times. I have worked on his poems in “My Dazzling Bards,” a literary critique that includes ten Indian English poets (randomly selected), published by The Poetry Society of India, Gurgaon ( ISBN-13: 9789383888009). Later I have edited Sonnet Mondal in “Jora Sanko – The Joined Bridge,” an anthology of selected works by the global Bengali poets writing in English (ISBN-13: 9789383888115). He has received may awards and accolades, yet he is down to earth, and a poet of fewer words. Heartiest congratulations to Sonnet!